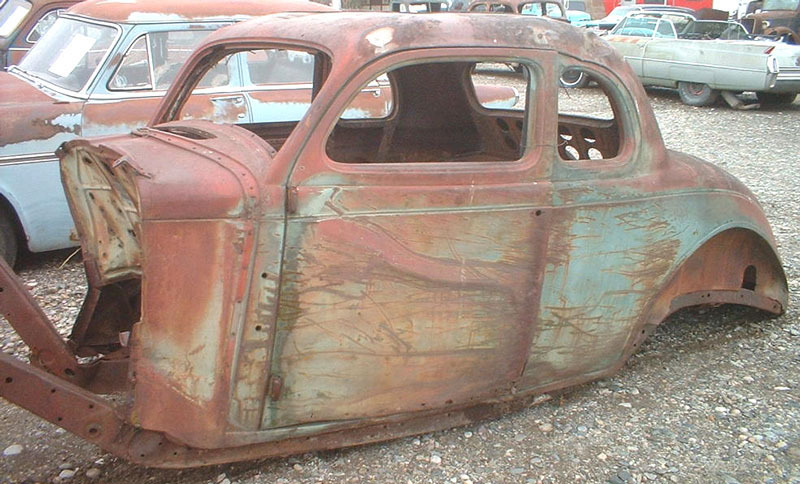 This 1936 Plymouth P2 5 window business coupe is a very solid, high-and-dry Montana body ready to be rodded or restored. The sheet metal is very good. 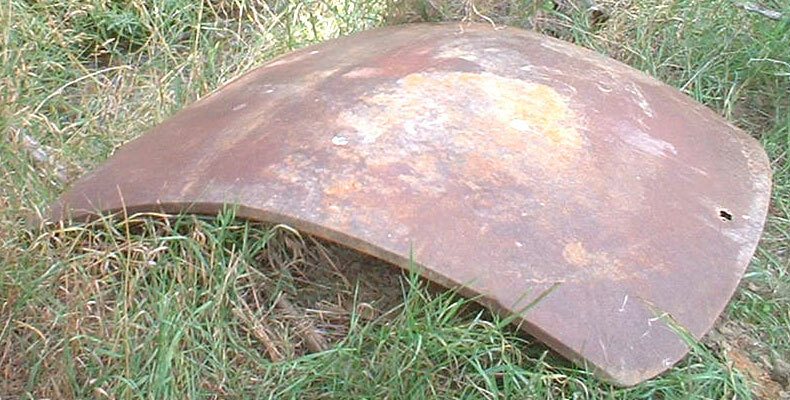 The top has damage and dents. The front chassis has been hit and firewall has been pushed back in the center and right side. This is all repairable. The quarters and rockers are solid,. The doors are good except the left door has a little rust in the bottom and has a pullable dent. The door handles are missing. 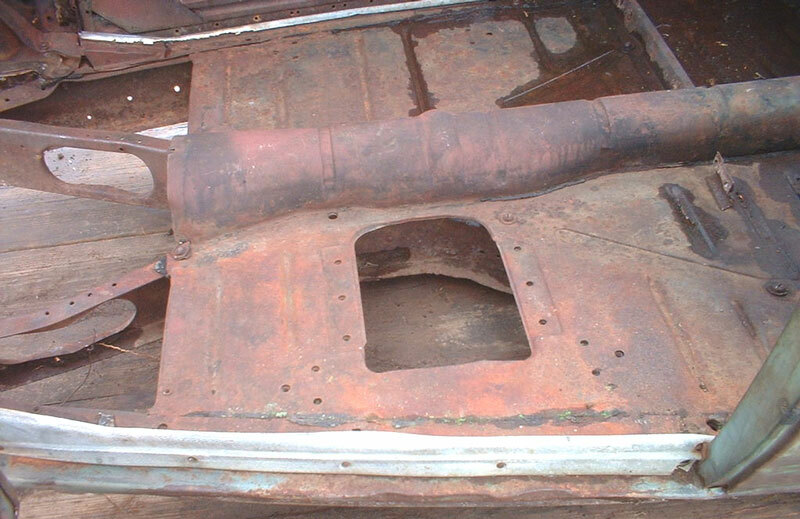 The floor and trunk bottom are solid. The deck lid is nice. 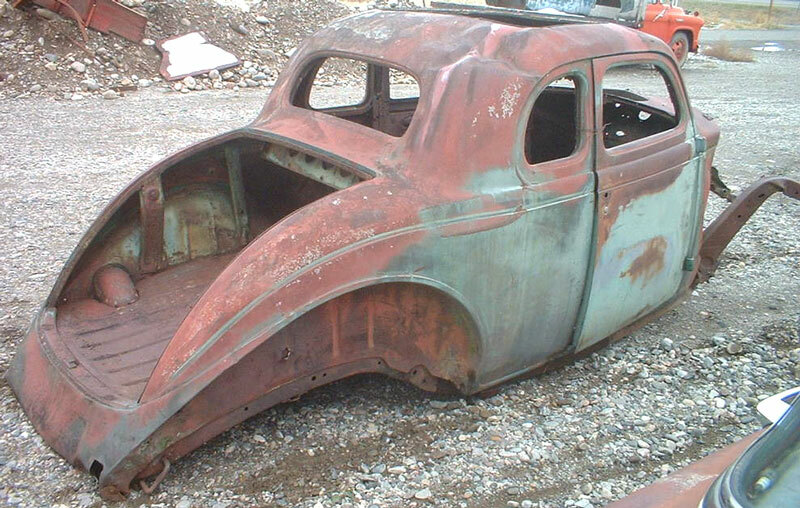 Here is your chance to build a cool street rod from a good, solid 36 Plymouth 5 window business coupe. Please call Steve Murphy at (406) 565-5277 for details about this 36 Plymouth coupe. For sale $3,500.